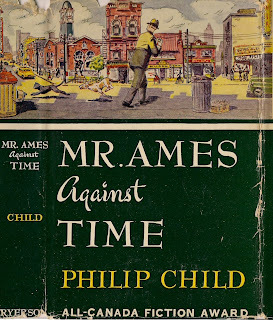 Thanks goes out to Jim B. for helping to identify the artist behind the handsome jacket to Philip Child's Mr. Ames Against Time, the subject of Wednesday's post. 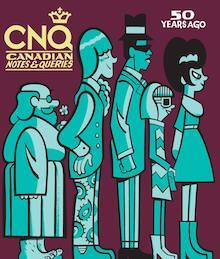 He is Arthur Steven, who from 1947 to 1970 served as Art Director of Ryerson Press. Mr Steven's illustration is wider than previously pictured, stretching from the spine to just inside the front flap. 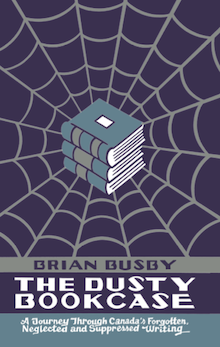 Clicking on the cover below will bring a nice-sized image. 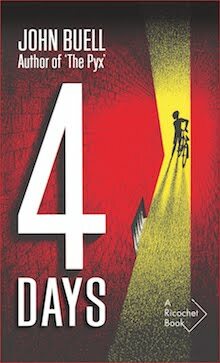 The court-house clock boomed five times and Mr. Ames performed the rite of taking out his watch. 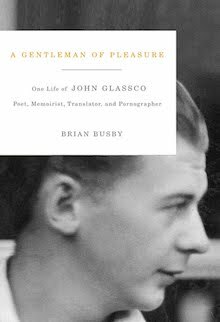 It never failed to give him a small satisfaction to find that his watch was exactly on time, for he was a man who liked things in order: watch in order, clothes however shabby in order, conscience neatly in order. At the right, we can see the Urania Burlesque Theatre, at which Mr. Ames serves as doorman. 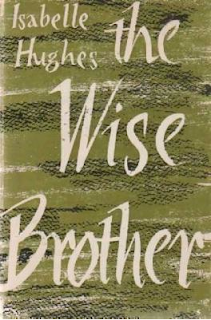 In opposition to company policy during these early years, Steven was able to discreetly insert his name or an initial on the occasional dust jacket or illustration, something that appears to have been easier in the early 1950s. 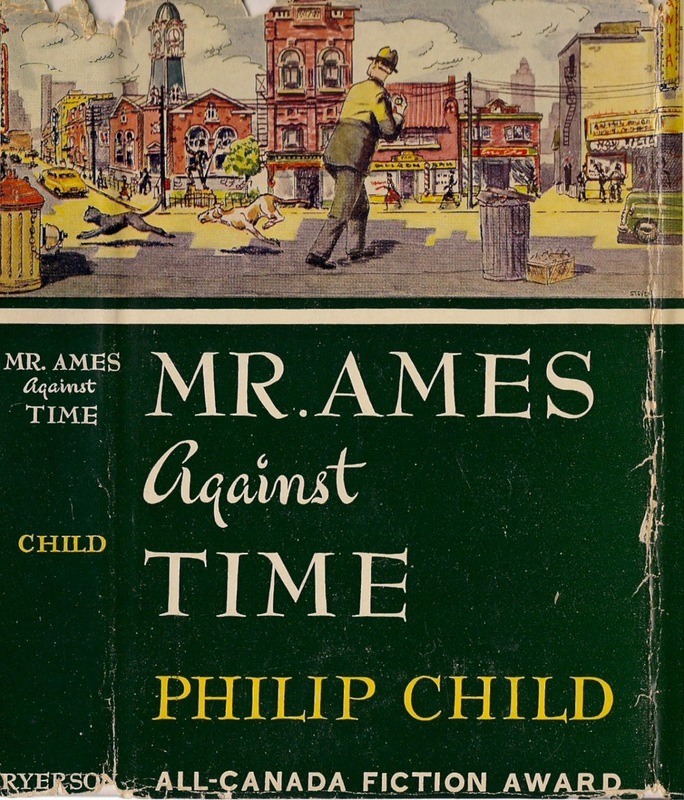 The jackets for Philip Child's Mr. Ames against Time [sic] (1949), J.V. 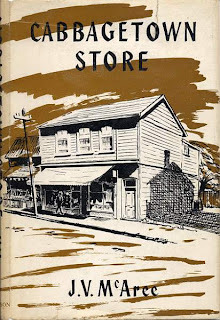 McAree's Cabbagetown Store (1953), and William Arthur Deacon's The 4 Jameses (1953), among others, are signed "Steven" in very small letters; Isabelle Hughes' The Wise Brother (1954) and the map endpapers of Marjorie Freeman Campbell's Niagara: Hinge of the Golden Arc (1958) are signed with a very small 'S' in the lower right corner. These "signatures" are the first indicators of a consistent design presence at Ryerson in the post-Thoreau MacDonald years. 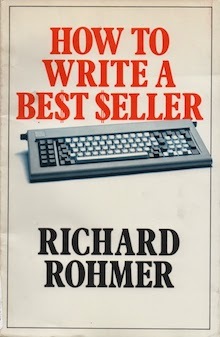 This, of course, has sent me running to the bookcase. Sure enough, I found "STEVEN" by the side of the road on the cover of Cabbagetown Store. 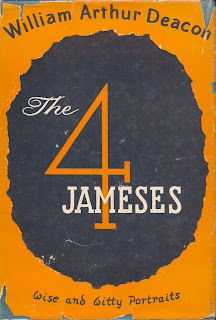 On the jacket he produced for Ryerson's The 4 Jameses, a favourite, "STEVEN" can be seen near the bottom right-hand corner. And, also bottom right, there's that "S" on the cover of The Wise Brother. 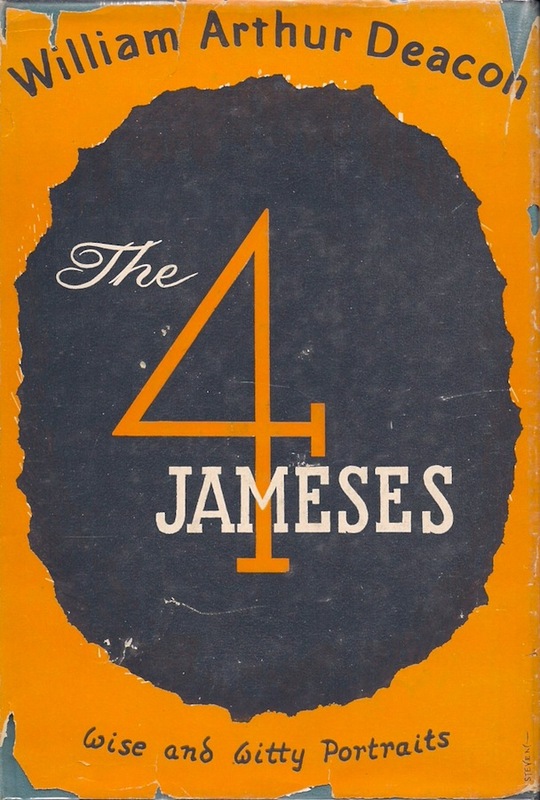 I found no other jackets signed "STEVEN" or "S" in my modest collection of Ryerson Press books – just forty-two in all – but that doesn't mean I won't keep looking. Wonderful news, Peter. I'm certain to visit. Best regards to your father, from an admirer! Dope Rings in Canada! Oh My! Anyone Care about the Ryerson Fiction Award?